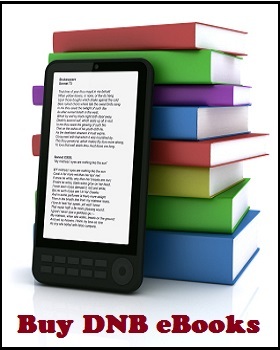 Why You Should Read Ola Now! 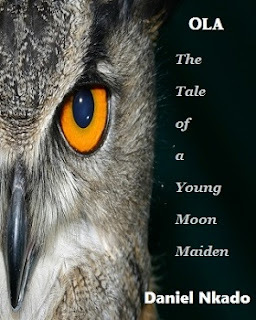 Ola – The Tale of a Young Moon Maiden by Daniel Nkado is not just an ordinary DNB Chapter Story. Nothing you’ve ever seen before! Many that have bought Ola never finished it in a month! Ever finished reading a particular book and yet keep mentioning the names of the characters even for months afterwards? You are not alone, we understand. 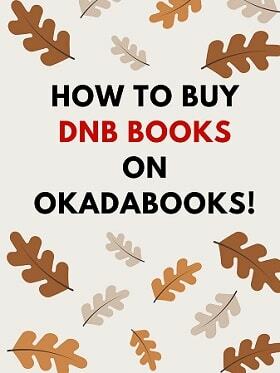 Buy Ola on DNB Store now or from Okadabooks App! It kept me awake till the end. Its a must read. 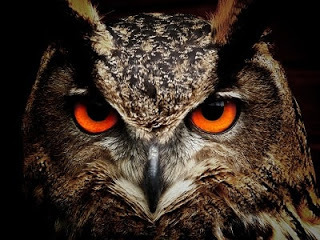 How can i get it with my infinix hot? Your infinix is a smartphone sir. Just pay for the book and it will be sent 2 you immediately. 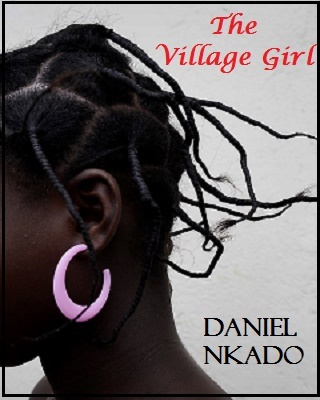 Or alternatively you can download Okadabooks App and buy the book from there.